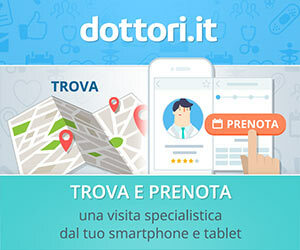 - "It will be a special exhibition characterized by an increased presence of displayed vehicles," said Andrea Albani, MWC's managing director. 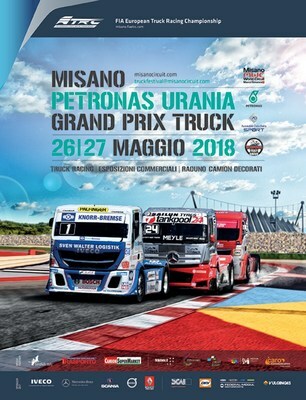 "Misano Petronas Urania Truck Grand Prix is the only 2018 Italian event guaranteed to be completely dedicated to trucks. Combined with the occasion's eco-friendly focus, it's going to be a spectacular two days." The cornerstone of the weekend is the sales arena, comprised primarily of major truck manufacturers that will exhibit new models, technology, options, and elements. With its latest extension, the paddock area encompasses 70,000 square meters of space dedicated to displayed vehicles and exhibitors. 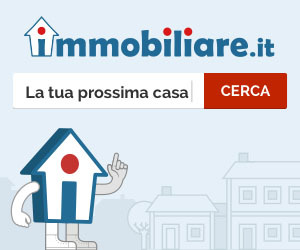 The editorial agreement with Sandhills Italy (which distributes CercoCamion.com, TrasportoCommerciale, and CamionSuperMarket) also guarantees an area dedicated to used vehicles. This includes circuits for truck test drives in paddock, while commercial vehicles can be tested at Misanino, the handling track speedway. There is also the opportunity to test new trucks on international tracks and on the road. Experts also have the opportunity to perform thorough, instructor-assisted tests in the interest of analyzing the strengths and features of vehicle and product testing across competing vehicles. The big MWC paddock includes more than 180 decorated trucks from throughout Europe, which will be on display for the show. Space is also given to construction equipment. The exclusive FIA European Truck Racing Championship also occurs during the two days. The MWC is the first race of the championship, and on Friday an international press day will be dedicated to the event. Drivers will compete for the title previously held by Adam Lacko (Buggyra International Racing System – Freightliner), who won the European Championship in 2017 before Jochen Hahn (Team Hahn Racing – Iveco) and Norbert Kiss (Tankpool24 Racing – Mercedes-Benz). The 2018 exhibition also turns focus to the international review of best environmental practices with the goal of adjusting to a more environmentally sustainable model. The launch of Greening Misano Truck Grand Prix 2018 will also inform green initiatives at future events. 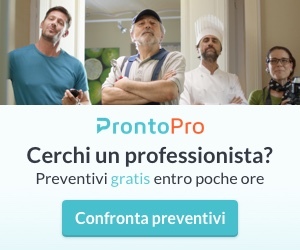 About Sandhills Italy Sandhills Italy produces and distributes print magazines and websites that connect buyers and sellers of new and used trucks across Italy and beyond. Among its brands are CercoCamion.com, Trasporto Commerciale, CamionSuperMarket, and Truck Paper Europe. Sandhills Italy is a subsidiary of Sandhills East, which provides resources, business technology solutions, and hosted services for the construction, agriculture, and transportation industries. Its truck brands include: Truck Buy & Sell International in Germany, Todo V.I. in Spain, trucksBusiness.fr in France, and Truck Locator in the U.K.